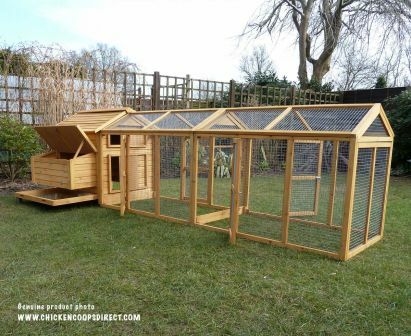 A beautiful all-in-one coop and run solution for 2-5 hens. The Sussex has a uniquely designed long sloping roof to keep your hens happy and their food dry in all weather. 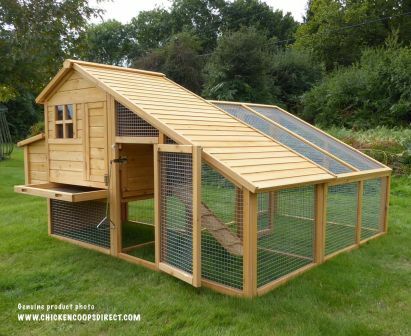 This is an ideal coop for urban spaces and can be expanded with our bolt-on Sussex runs. 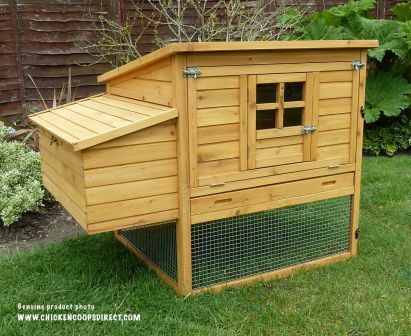 A versatile, traditional chicken house with huge amounts of nesting & bedding space, suitable for up to 7 hens. 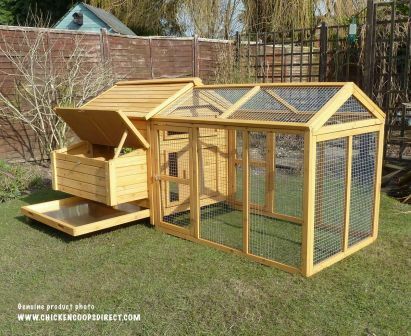 Our top selling coop that can also be teamed up with our made to measure single or double bolt-on Devon Runs for a fully contained space. The Kent is our most affordable chicken coop and is made from the same durable wood that we use in our other popular chicken houses. 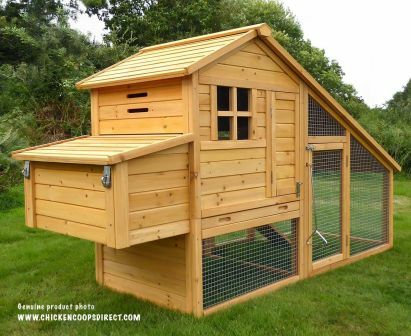 With over 6 square feet of internal space, this coop provides enough room for 4 to 5 medium sized hens. Our runs are specifically designed to match each of our coop styles, ensuring a perfect fit. 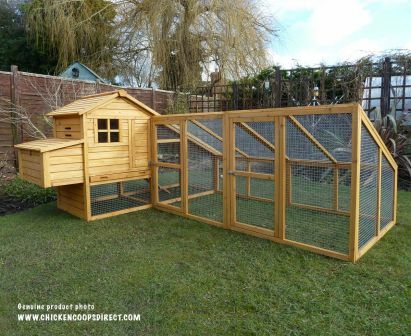 Combining the Sussex Coop with the Sussex Run will give your hens over 30 square feet of space. 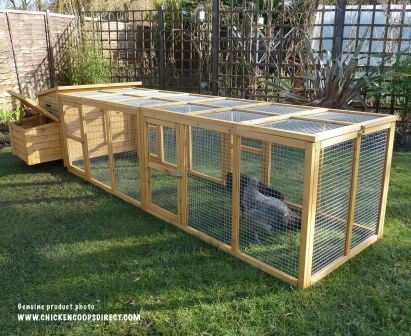 This setup is perfect for areas where space is at a premium but you still want to give your hens a secure area to move around. The Devon works really well with this run which has been specifically designed to fit the coop exactly. 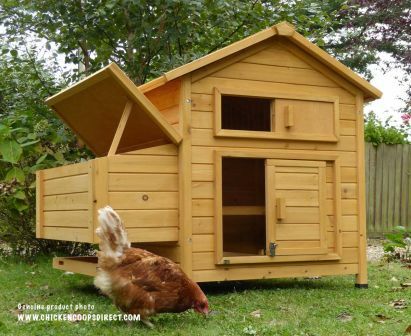 The add-on run gives your hens 11 square feet of secure outdoor space. You can also easily extend the run by adding a 2nd or 3rd one onto it at a later stage. The Kent is our most affordable chicken coop yet is made from the same pre-treated durable wood that we use in our other popular chicken houses. With over 6 square feet of internal space this coop provides enough room for up to 4 medium sized hens. 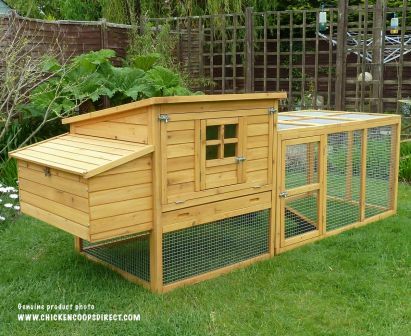 Your chickens will love having loads of secure space to move around in! As one of our bestselling quality chicken coops, the Sussex Chicken House with Double Run exceeds expectations as it delivers on quality and security. 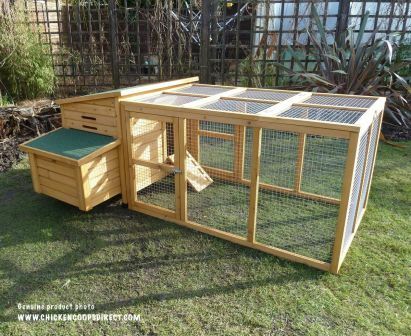 This is the ideal home for chickens that need to be kept enclosed as they have ample space to forage and play without needing to ramble around the garden. 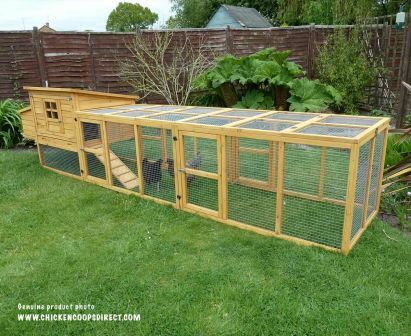 With over 22 square feet of run space and over 9.5 square feet of inside housing area as well, the Devon with double run is ideal for those that wish to give their hens a large outside area for them to roam freely. 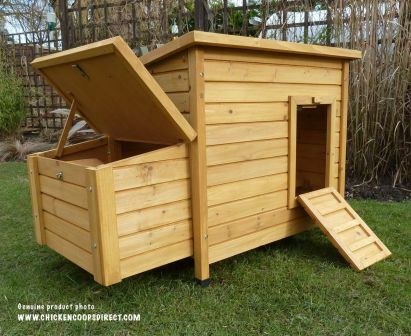 The main feature of this chicken coop is the long (23 square foot) run that ensures your chickens have plenty of free range access whilst at the same time keeping the rest of your garden chicken free.